“We are working with Minister [of Economic Development Carlo] Calenda to extend to tomato products the duty to specify the origin of primary ingredients, like we have done for milk, pasta and rice […] We are advancing the protection of the ‘made in Italy’ brand, and the valorization of our farmers’ work,” Minister of Agriculture Maurizio Martina told the Italian press. The initiative comes after the merger of two large tomato exporters – Pomi (known abroad as the Pomito brand) and De Rica – in a move to counter foreign competition. Martina welcomed the merger: “We are going ahead with our commitment in light of the important merger of Pomi and De Rica. This experience can strengthen and enhance this quality food export in the world,” he said. 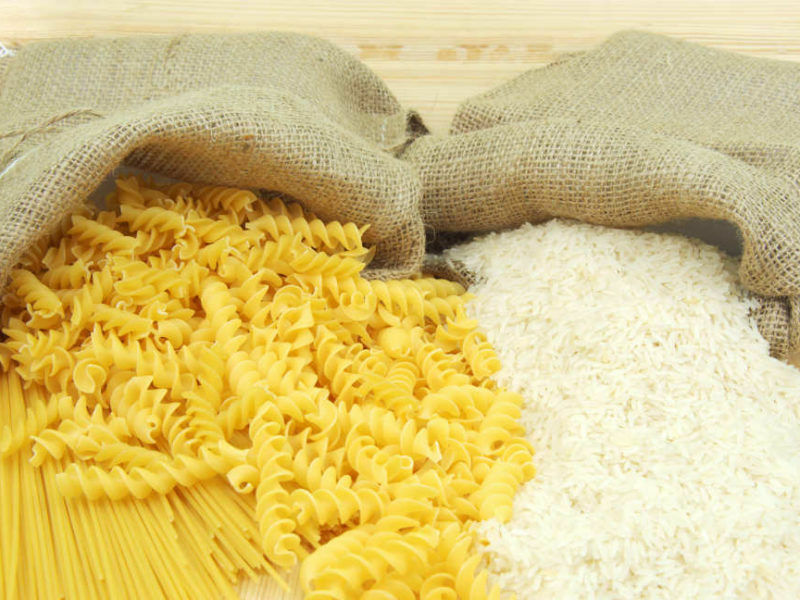 The announcement comes only weeks after Italy passed new legislation to demand that the origin of durum wheat and rice are indicated on the label, starting from February 2018. Italy’s move anticipates European regulation on food information to consumers, which demands that where the origin of a food is given and is not the same as that of its primary ingredient, the origin of this ingredient must also be given or indicated as being different to that of the food. The regulation seeks to change current rules, under which a processed product marketed as “made in Italy” can contain imported ingredients without the need to tell the consumer. Under new rules, to be implemented in the second half of 2017, any can of plum tomatoes packaged in Italy will have to specify if the tomatoes themselves are produced in Italy or elsewhere. 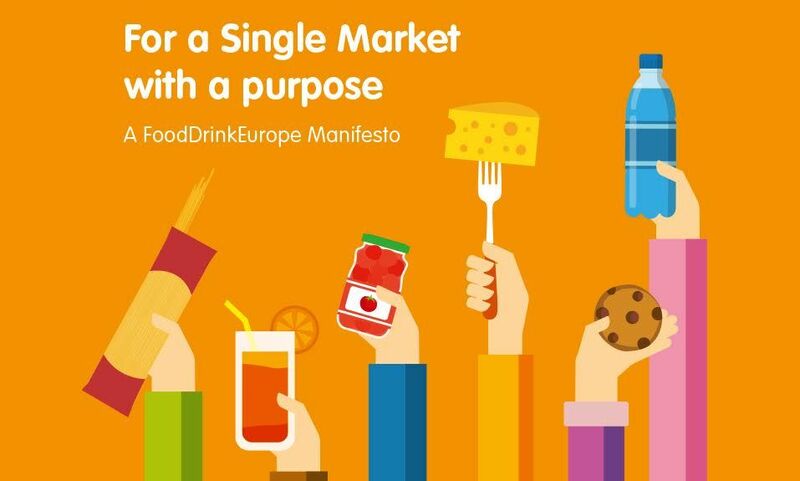 But Italy chose to go ahead with legislation without waiting for Brussels, which, according to Martina, “chose not to proceed in a timely manner with the full implementation of the labelling regulation”. A Commission spokesperson said that the executive was not notified by Italy about the pasta and rice legislation, and is “in the process of gathering the relevant information and facts from the Italian authorities regarding the adoption of the national legislation concerned. The European Commission doesn’t have enough information at this stage to comment on the decrees”. 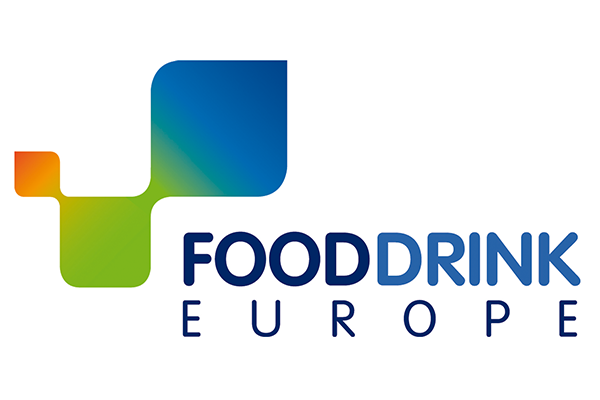 FoodDrinkEurope, a body representing the European food and drink industry, reacted negatively to Italy’s initiative, saying that it undermines the EU’s single market. It has also prompted the European Commission to “take immediate action” against it. Italy ignored the rules once again with tomatoes, in a move to counter rising foreign imports undermining Italian producers. Imports of Chinese tomato puree increased by 43% in 2016, according to Italian farmers’ union Coldiretti. 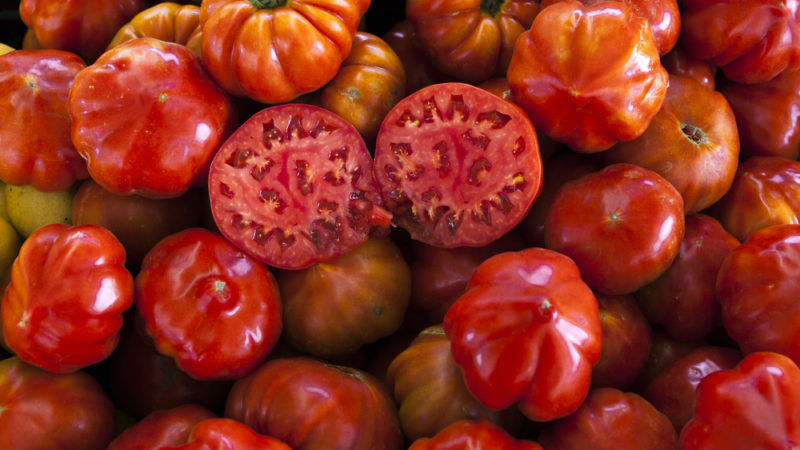 Italy, the US and China account for 60% of the world’s processed tomatoes production. But China’s share in the market of processed tomatoes has been growing and is predicted to overcome Italy in 2017 and become the second largest producer after the US, according to an industry-wide report. 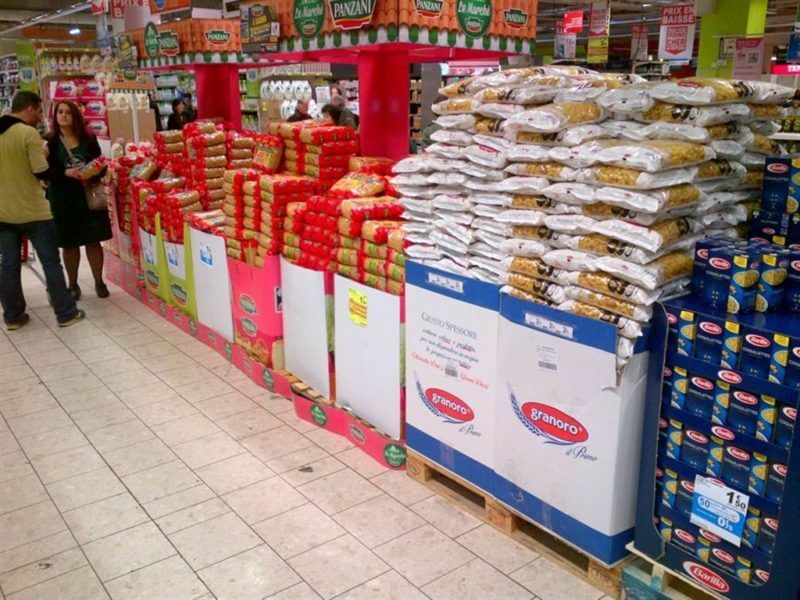 Coldiretti described the initiative as “positive”, and voiced hope it would be extended to all horticultural products. “From concentrated fruit juice to packed salads, and vegetables used in canned soups, there is no origin on the package, and this drives important quantities of imports. The consumer should decide on the basis of labelling information whether the price is worth the quality,” Lorenzo Bazzana, the economic director of Coldiretti, told EURACTIV.com. 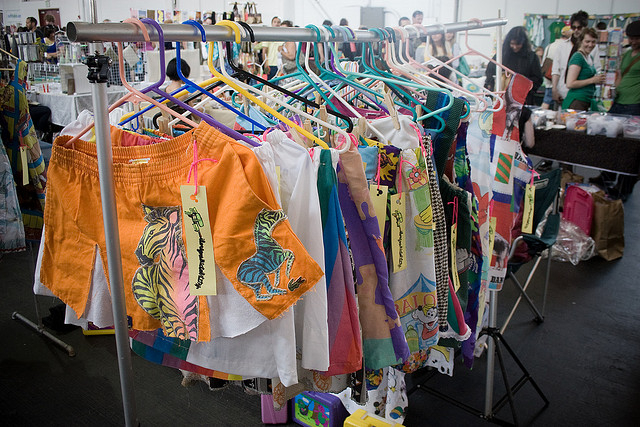 The European Parliament voted on Tuesday (15 April) to oblige manufacturers to label all non-food goods with their country of origin, a step designed to help consumers know what they are buying, but one that has divided industry.